In less than two months, "Empire" actor Jussie Smollett's case has taken turn after turn. But not even city officials knew what was coming on Tuesday. It all started when the actor and singer told police in January that two men physically attacked him while yelling racial and homophobic slurs. 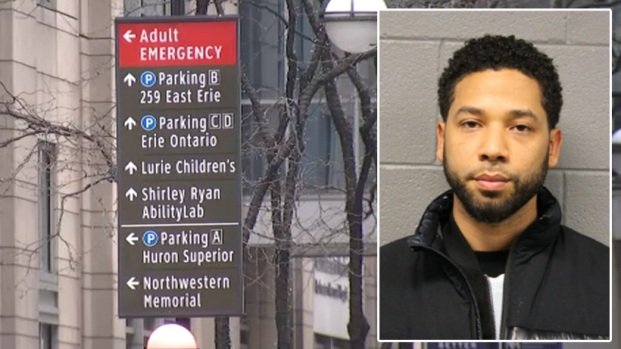 There are new developments on that alleged hate crime and beating of 'Empire' star Jussie Smollett. NBC 5's Ash-har Quraishi has the latest details. Chicago detectives say they're interviewing two "persons of interest"from surveillance video. 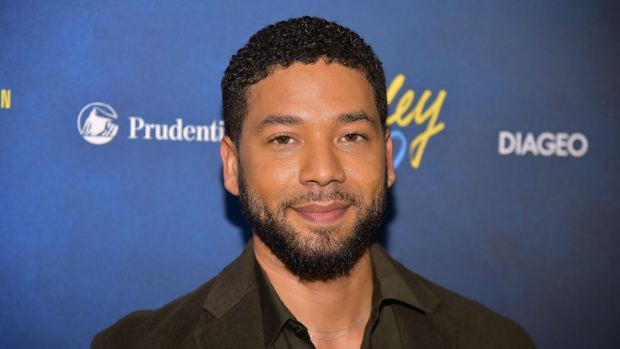 "Empire" actor Jussie Smollett was charged Wednesday with disorderly conduct and filing a false police report. Natalie Martinez reports. 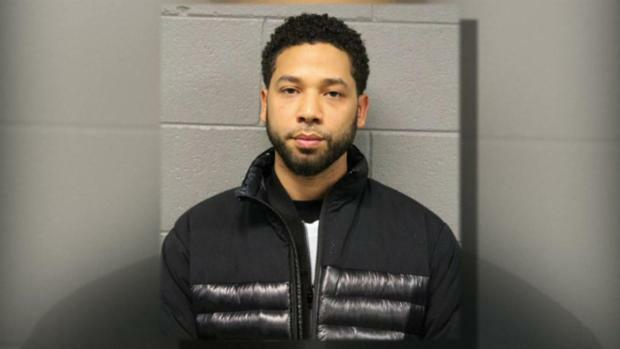 Actor Jussie Smollett turned himself in to police Thursday morning, a Chicago police spokesman said, on a felony charge of disorderly conduct in filing a false police report. Lauren Petty reports. Chicago Police Supt. 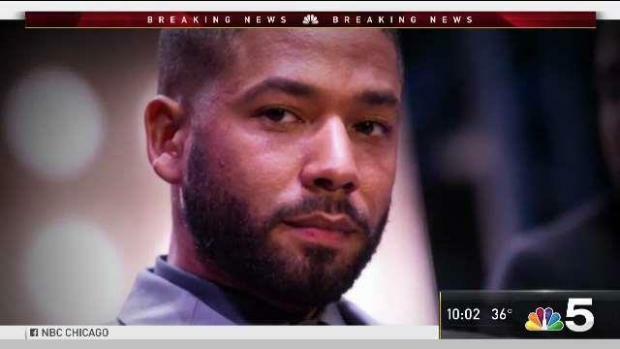 Eddie Johnson addresses the arrest of "Empire" actor Jussie Smollett. "Empire" producers announce plans to remove Smollett's character from the final two episodes of the season. Images of evidence believed to be involved in the case surface, showing the check police allege Smollett used to pay two brothers in the staging of the attack. Screenshots of text messages were also released. A lawyer for the two brothers involved in the Smollett case releases a statement saying they "tremendous regret" over their involvement. 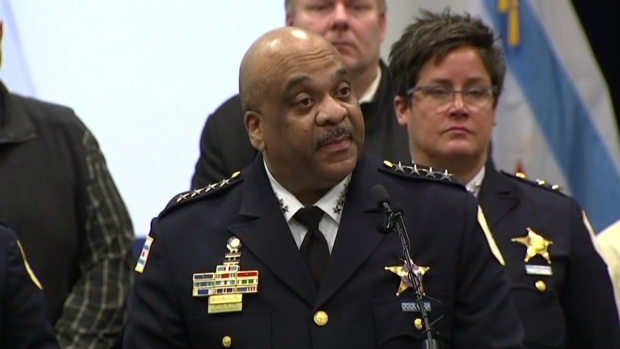 Chicago Police Supt. 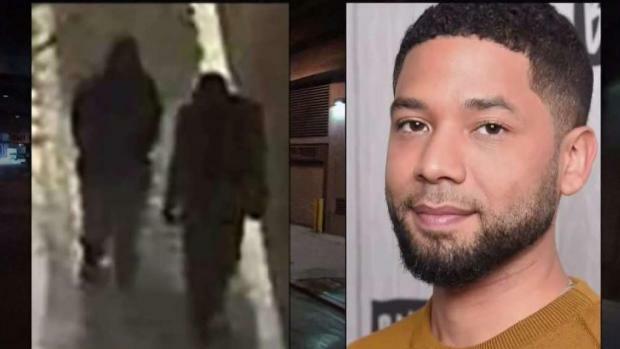 Eddie Johnson said there's more evidence in the Jussie Smollett case that hasn't been revealed. 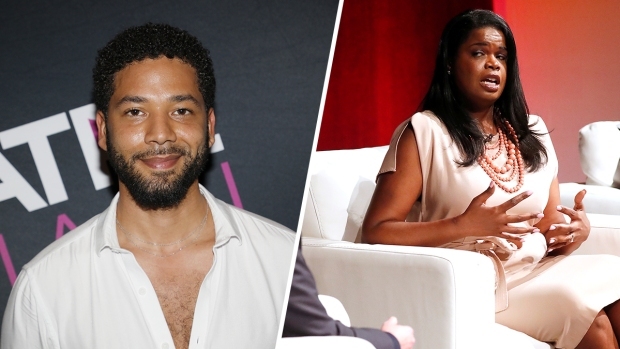 Other "Empire" extras discuss previous incidents involving the brothers in the Smollett case. They say the brothers made homophobic remakrs toward another gay actor on the set. A defense strategy emerges in the Smollett case. 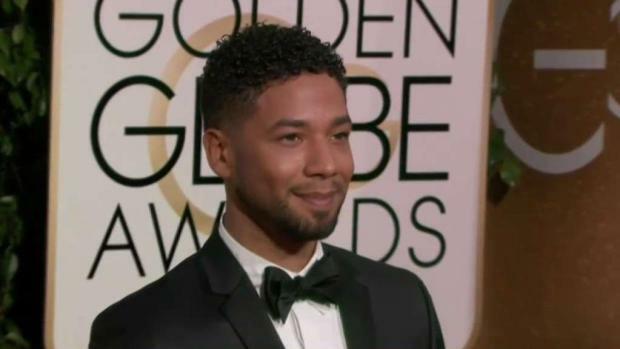 A Cook County grand jury indicted "Empire" actor Jussie Smollett on 16 felony counts of disorderly conduct. A Cook County grand jury indicted "Empire" actor Jussie Smollett on 16 felony counts Friday in connection with his reporting of an alleged attack he claimed to have suffered in Chicago's Streeterville neighborhood in late January. Ash-har Quraishi reports. Smollett appears in court as a judge rules that cameras will be allowed inside the courtroom during his next hearing. New documents showing text messages and email chains revealed Cook County State's Attorney Kim Foxx asked Supt. Eddie Johnson to turn the Jussie Smollett investigation over to the FBI before she recused herself from the case. New documents showing text messages and email chains revealed Cook County State's Attorney Kim Foxx's asked Supt. Eddie Johnson to turn the Jussie Smollett investigation over to the FBI before she recused herself from the case. NBC 5's Ash-har Quraishi has the latest. 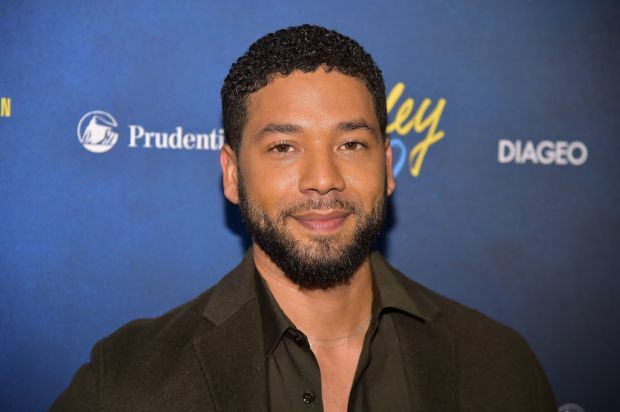 "Empire" actor Jussie Smollett entered a plea of not guilty on multiple disorderly conduct charges. The Chicago police union's president alleges that the county's top prosecutor interfered with the investigation of "Empire" actor Jussie Smollett before recusing herself and wants the Justice Department to determine if she broke any laws. All criminal charges against Jussie Smollett were dropped. "Today, all criminal charges against Jussie Smollett were dropped and his record has been wiped clean of the filing of this tragic complaint against him," attorneys Tina Glandian and Patricia Brown Holmes said in a statement. Smollett makes a statement outside the courtroom thanking his legal team, fans and family. Police and Chicago Mayor Rahm Emanuel blast the decision to drop the charges against Smollett. 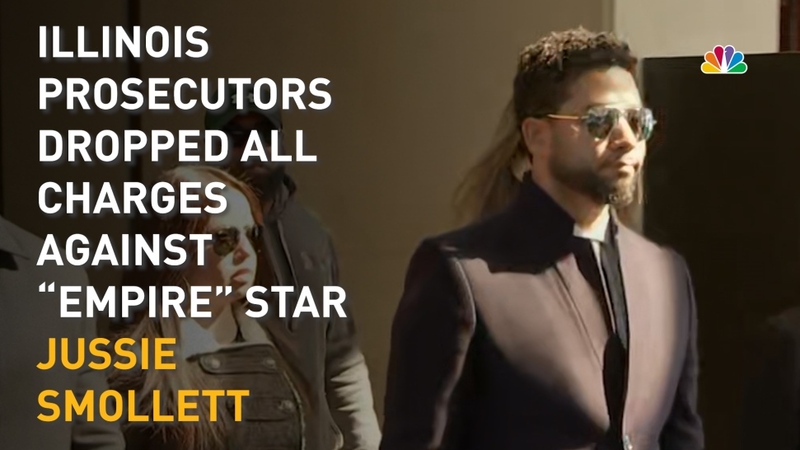 Prosecutors say they "did not exonerate" Smollett despite dropping all charges and clearing his record.